Smithtopia proudly presents The Ethan Smith Guide to Ripping and Converting DVDs. Goodness, it’s 2013 and we have the technology for ripping and converting DVDs. I’m here to help you learn how. Growing up in the 90s, I was extremely accustomed to watching movies on VHS. We would pop in the latest Disney VHS release, and after fast forwarding through the previews, we were ready to watch the movie. Of course we all know how great VHS tapes were. 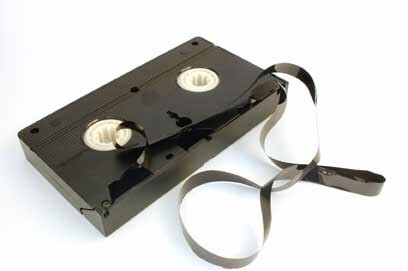 You never knew when the VCR would “eat” a tape, rendering it unplayable, and causing small children trauma when we couldn’t watch our favorite movies. And who could forget rewinding a feature after watching it? Or when you’d go to pop a movie in, and whoever had viewed it previously had forgotten to rewind it. Waiting for the tape to rewind felt like an eternity. And along came the DVD. A disc which you could simply pop into a player and BOOM! There was your movie right on the screen. No waiting, no tracking adjustments, and NO REWINDING. DVDs have been a great innovation when it comes to watching movies at home. We now live in an extremely digital age. But you didn’t need me to tell you that. As a college student, I find that keeping stacks of DVDs lying around my room takes up precious space I could be using for textbooks. So naturally, having movies on my computer’s hard drive is an easy way to keep my movie collection with me all the time. I simply open a folder, and my movies are waiting on me, ready to launch at the click of a mouse. I decided since this was extremely convenient to me, that I would share the knowledge of how to convert your DVD library into a digital library so you too can have your movies right at the tip of your fingers. Last May, I posted a step-by-step guide regarding ripping and converting DVDs into high quality .mp4 files that can be stored on your hard drive. The methods outlined in the post used two software programs which are now outdated and may not work on all new DVDs. I have since found new ripping software that is much easier to use, and I will now detail how to use it in conjunction with a conversion program called Handbrake to create high quality movie files which can be stored easily on your hard drive. It should also be noted that both programs will work on both PC and Mac. I use a Lenovo IdeaPad V470 for all of my ripping and converting. It runs Windows 7 with a 2.3GHz Intel Core i5 processor and 6GB of RAM. All screenshots provided below are from the Windows versions of the software, so if you have a Mac, the appearances of the programs may be slightly different. Click on screenshots to enlarge them. So let’s get started ripping and converting your DVDs! Both are FREE software. DVDFab will talk about a free trial and a paid version, but you DO NOT need to buy anything to use the method described in this article. 1. 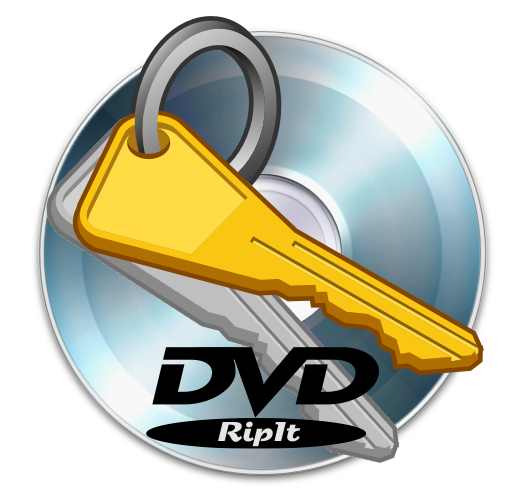 DVDFab HD Decrypter– This will be used to break the DVD’s copy protection so the files can be ripped onto your hard drive. 2. 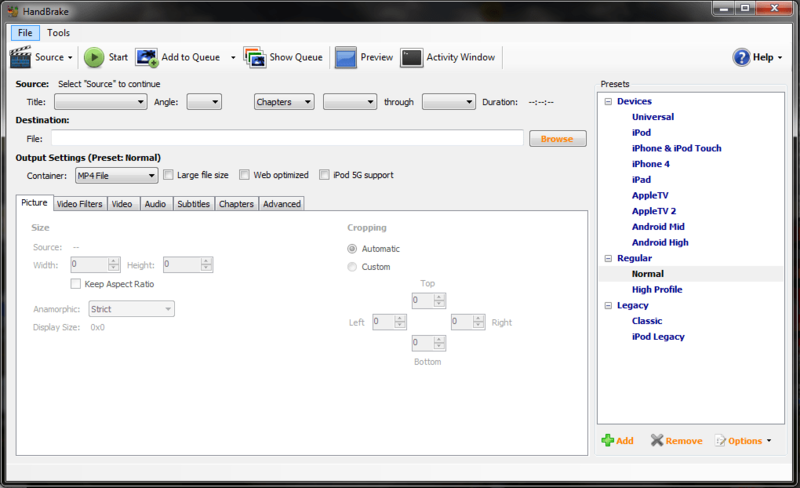 Handbrake– This is the conversion software which will convert the raw DVD files into a much smaller single file. Download and install both programs. 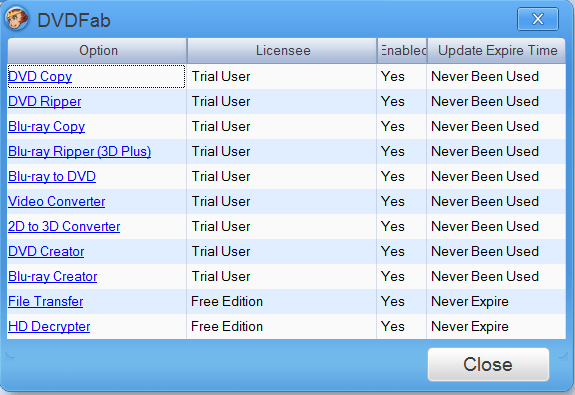 Find DVDFab in your list of programs, and click on it to run. You’ll immediately see a splash screen pop up, followed by the box displayed in Figure 1. Simply click “Try” on this dialog box, and the program will show you the screen shown in Figure 2. Click Close, and finally, the actual software program will open. It should be noted that while DVDFab9 may tell you that you are using a trial version, you actually have unlimited time to use the HD Decrypter function. So disregard all messages you see about buying the software. The function we are using is completely free. You will now see the menu screen displayed in Figure 3. 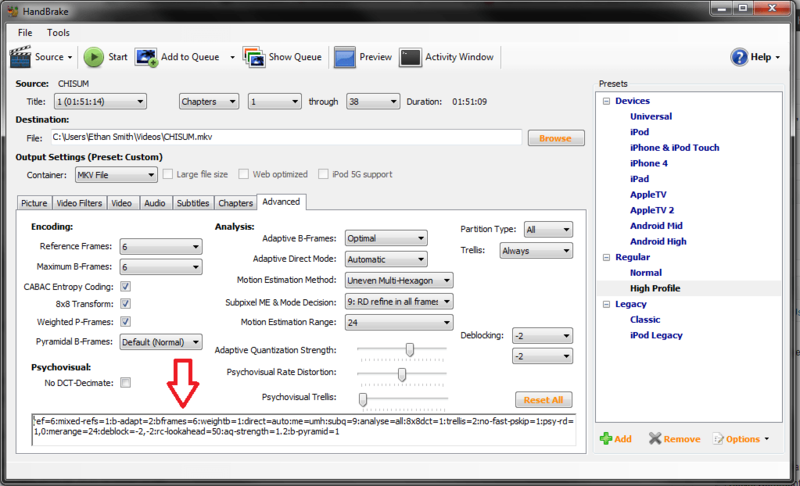 Click Copy, and you should see the screen depicted in Figure 4. At this point, you do not need to click on any of the tabs at the top. DVDFab’s default settings will suffice for the moment. We are now ready to insert the DVD. I will be using my copy of Dreamworks’ How to Train Your Dragon. Insert your DVD into your computer’s DVD drive. 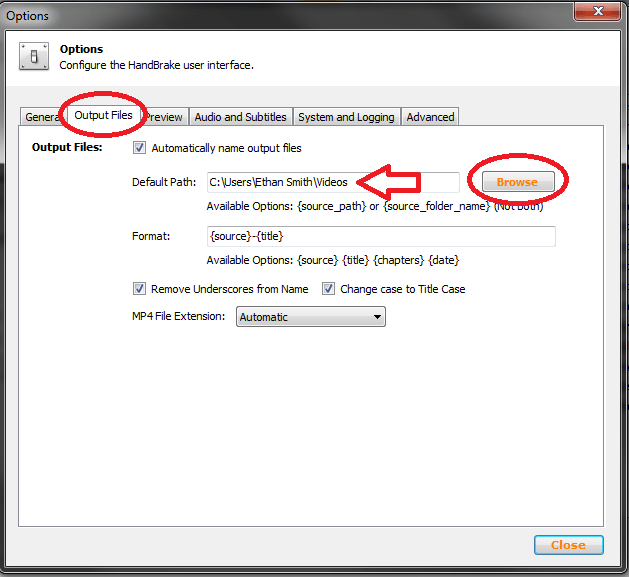 DVDFab will automatically recognize that you have inserted a DVD. You should see a box pop up that looks similar to Figure 5, except with the name of your DVD in place of How to Train Your Dragon. This box may take a while to go away, but you must let DVDFab read your DVD. You may also have a program set as default to open a DVD when you put it in the drive. Make sure you close this other program, e.g. Windows Media Player, VLC, etc, so that DVDFab has access to read the DVD. The Default copy location is to the DVD Drive, as if you were going to copy the DVD to another DVD. This must be changed. Click the folder icon at the bottom (highlighted in green box), and select a location on your hard drive that you would like the DVD files to be ripped to. Make sure you remember where this location is. We will need it later. Click Next, and you will see a screen similar to Figure 6.5. You are almost ready to rip the DVD. Make sure the location you selected above is showing in the Save To: box (indicated in Figure 6.5 by the purple box). Click Start to begin ripping your DVD. The time taken to rip a DVD will vary from drive to drive, but on my laptop, they take around 15-20 minutes. Once the program has finished ripping your DVD, click Finish, and you’ll be ready to move on to the next part of the process. Open Handbrake. The user interface is fairly simple (Figure 7), but there are many options, so don’t be afraid, I’ll tell you the settings I use, and you can tweak and try things from there. Remember where you saved the ripped files? Browse to the folder where your rip is located, and select the folder. There will be a few folders inside your defined save folder. Make sure that you open the folder labeled “MainMovie,” and select the folder labeled “VIDEO_TS” (indicated in Figure 9) Click OK, and Handbrake will now load information into some of the fields. On Handbrake’s first run, you’ll receive a pop up info box that mentions how there is no default path defined for files to be saved (Figure 10). If you have a specific location where you want to save files every time you convert a DVD, click OK on the warning box, go to the Tools menu, click Options, and then click the Output Files tab. Click the browse button beside the empty “Default Path” text box, and select the folder you’d like your rips to be saved to. 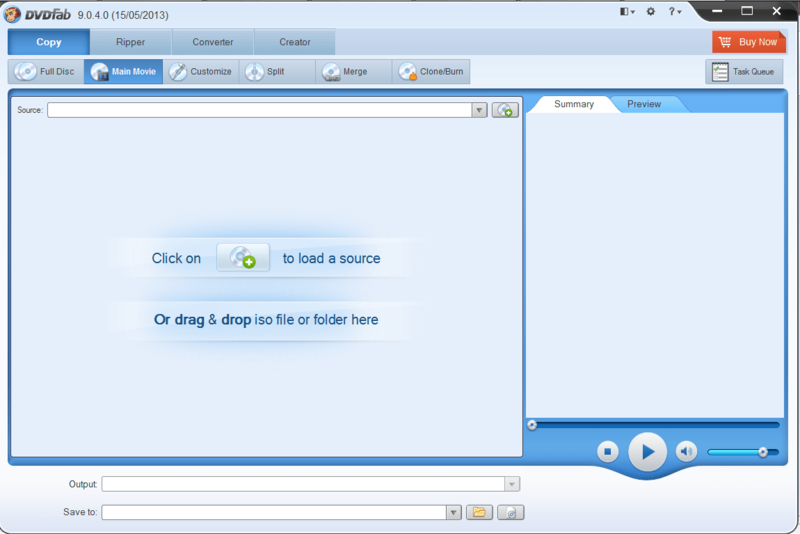 In the screenshot, I have selected My Videos as the output folder (Figure 11). Once you have taken care of the default naming and output destination, close the options menu, and browse for the location you would like this rip to be saved to. This is under “Destination” on the main interface. 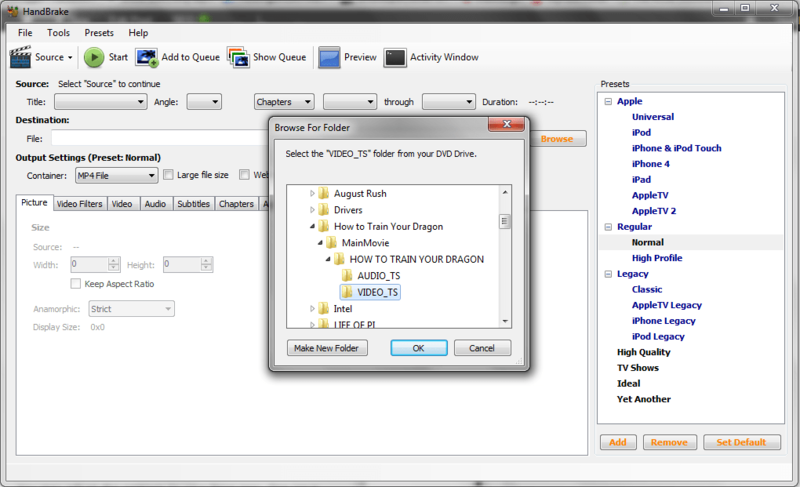 I selected My Videos once again and chose to name my rip “HOW TO TRAIN YOUR DRAGON.” Once you have selected the destination, Handbrake will now display that location along with the name of the file followed by the file extension .m4v. You may leave this file extension, or change it to .mp4. 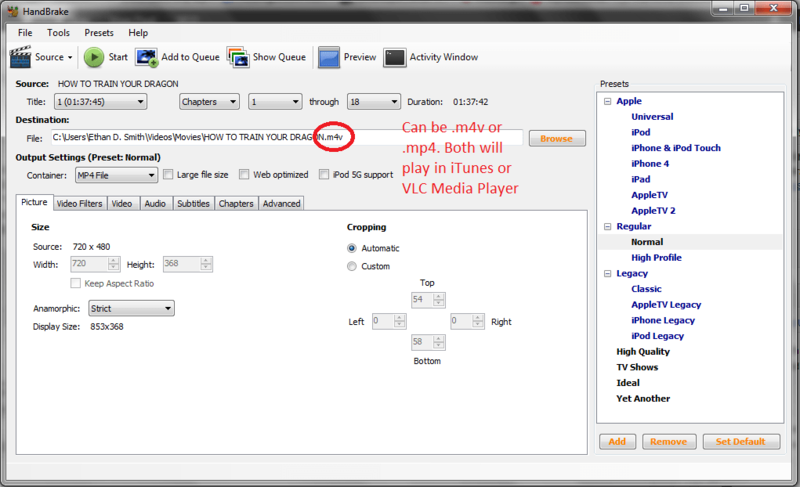 (Figure 12) Either one will work fine and play in iTunes or VLC Media Player, so it is up to you which you prefer. I will leave it as .m4v for this example. Now that you’ve selected the rip folder and location, we’re ready to tweak some settings. I will be using some of the settings found in the explanation here. If you want more settings options, check out that thread. We’ll start with the main options on the right side. There are many preconfigured settings for Handbrake in case you want to convert a video to iPod, iPad, or Apple TV format. 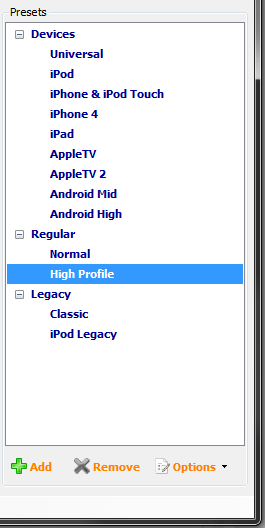 Only select these if you intend to use your movie on one of the devices. For everyone else, click the “High Profile” option (Figure 13). You may adjust the settings to your liking now. One issue that arises is the filesize of the completed rip. Handbrake does a good job of getting good quality with low filesize, but if you would like to get high quality rips, click the Advanced tab and copy and paste (use Ctrl+V for paste) the following code into the text box at the bottom and then press enter. Keep in mind that this step is optional. You can leave the settings to their default values, and you’ll still have a good quality rip. I am using these settings because they are suggested by another guide. Once you have completed this step, you’re almost ready to go. 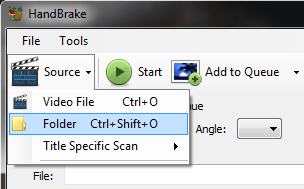 If you’d like to save these settings, click the “Add” button on the bottom left of Handbrake to save the configuration so that you can use it again in the future. One thing that you definitely want to allow for is subtitles. Even if you don’t plan on using the subtitles any time while watching your rip, some movies do not automatically display subtitles when characters in the movie are speaking foreign languages. Lucky for us, DVDFab’s default settings ripped these subtitles for us, we just need to enable them. At this point, whether you chose to use the above settings, or used your own, you can click the Preview button at the top of Handbrake and select a small clip of the movie to preview your settings. This is optional, but if you are experimenting, you can get a good idea of how your movie will look. After previewing and determining the settings are satisfactory, you are now ready to encode. Click the Start button at the top of Handbrake, and encoding will begin. A status bar will be displayed at the bottom of Handbrake with a percentage complete and a time remaining estimate (Figure 14). Depending on the speed of your computer and the quality settings you chose, the rip will take a variable amount of time. Each rip will vary based on the length of the movie and the settings used. If you use the settings listed above, you can probably expect your conversion process to take at least as long as the movie, i.e. a 2 hour movie will take 2 hours to convert. Once the encoding finishes, you’re ready to watch your movie. Browse to the location you chose to save your movie, and click to watch. I suggest VLC Media Player, as it plays most video files well. The download information can be found in this post. 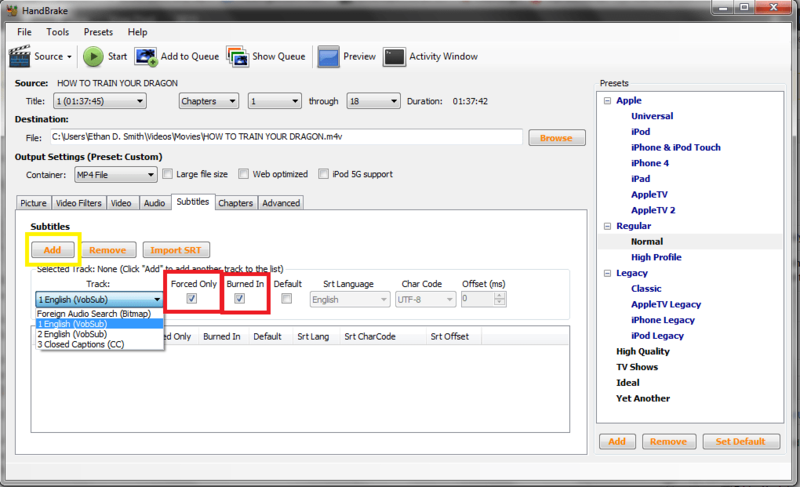 If you don’t want to download VLC, Quicktime or iTunes will also play mp4 video well. The last step is to return to the folder where you chose to save the original ripped files from the DVD and delete it (These folders take up around 7GB, so they can fill up a hard drive quickly), as you will not be needing them any more. I hope that you’ll be able to enjoy your movie library even more once you rip and convert your DVD collection. I have enjoyed having the rips at the tips of my fingers, because sometimes finding a DVD can be a pain. So that wraps up my DVD ripping tutorial. As a final note, be sure that you understand the legal ramifications of sharing rips or copying DVDs you do not own are far greater than anyone wants to deal with, so refrain from sharing your movies. If you have any questions about any of the steps to this process, feel free to comment below, or submit a question using the contact form link at the top of the blog. I hope you’ve enjoyed this and that you enjoy your new digital movie library!